The late Sharon Otieno will be buried today Friday October 19th. Her body left Kirindo mortuary on October 18th for Magare village in Homabay county. 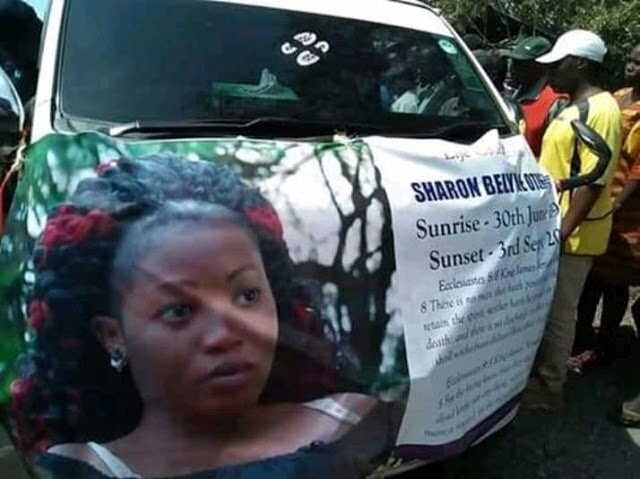 For starters, Sharon’s lifeless body was found near Kodera forest in Homa Bay on September 4th, a day after she was abducted alongside Nation Media Group journalist Barrack Oduor. 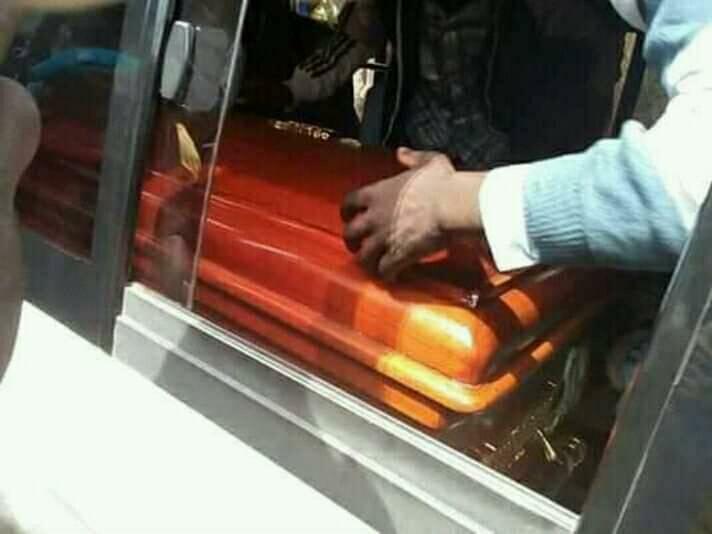 Sharon was heavily pregnant for Migori governor Okoth Obado when she was killed. The governor and other suspects are still in police custody in connection with Sharon’s death. 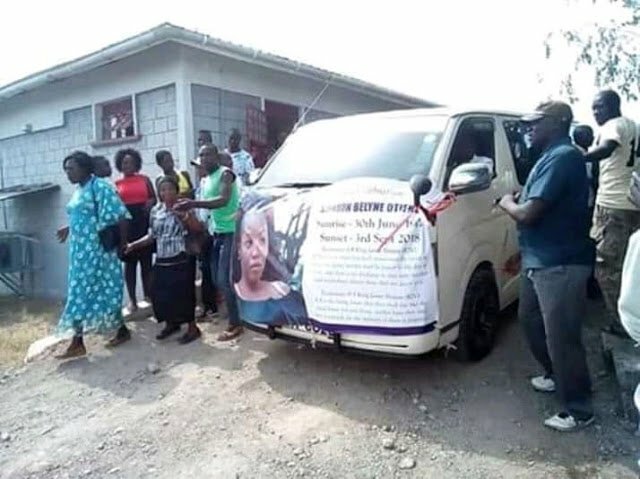 According to Luo culture, a woman is usually buried at their husband’s home even if she ran away – as long as she has children and the man paid dowry for her. Sharon was married to Bernard Owuor Okuta even though she was fooling around with Obado. She will however be buried at her paternal grandfather’s compound in Magare village after her husband refused to claim her body. “We stopped waiting for her so-called husband to reach out to us. There are young men who have started digging the grave. 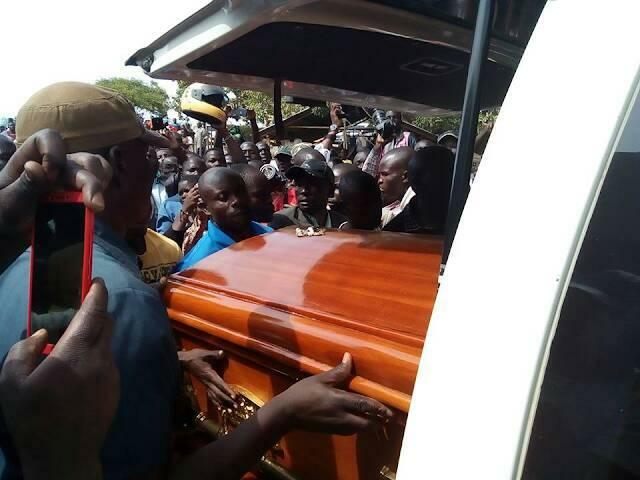 The grave will be ready this evening,” burial committee chairman Elijah Opiyo told the press. 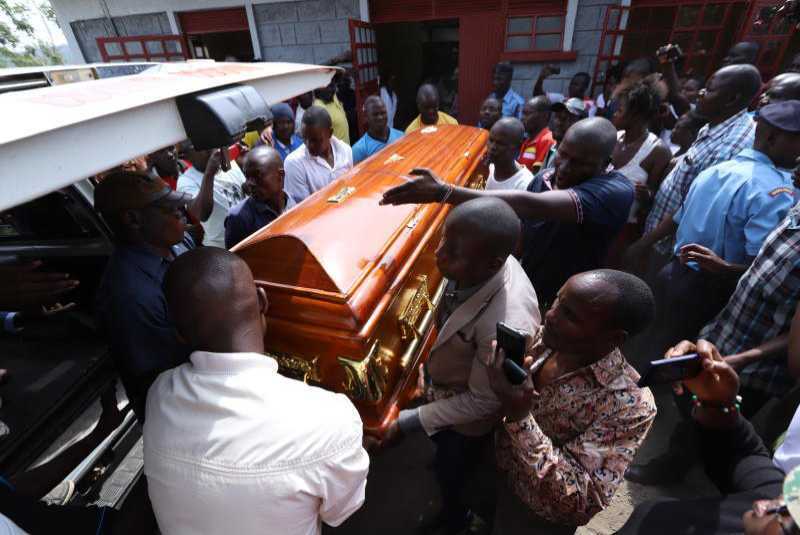 Sharon’s mother Melida Auma fainted when the body arrived at her grandfather’s home. She was taken to her home, which is close by, for first aid.